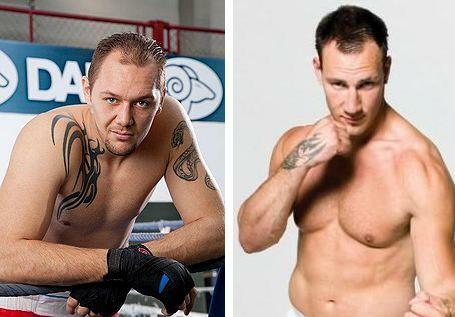 Finland´s Jarno Rosberg, 14-0-0-1 and # 25 in the EBU-EU ratings, gets a surprise chance to fight for the vacant EU heavyweight title as he battles Frenchman Johan Duhaupas, 29-1, October 19 in Abbeville. Rosberg gets this opportunity after champion Richard Towers officially relinquished the title September 23 which left the promoter with a show all set but without a mainevent fight. Rosberg, inactive since January 2012 but quite active as sparring partner for among others Wladimir Klitschko, thus got the chance. As for Towers he´s all set to fight Lucas Browne November 2 in Hull.